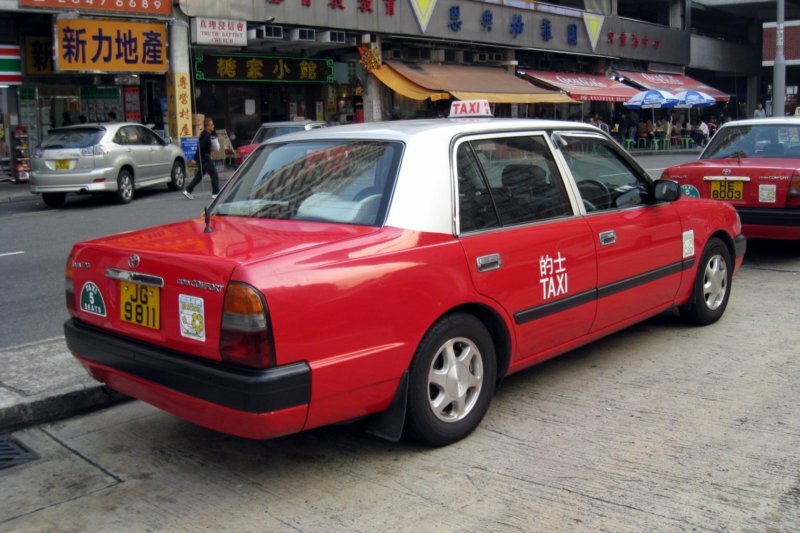 A couple of months after the company entered the Hong Kong market, Uber announced a new service that will allow people in the fragrant harbour to grab a conventional, licensed cab. Dubbed UberTaxi, the service, which is available from within the regular Uber app, lets you book the iconic red taxi with the tap of a button, allowing you to watch your taxi drive to you turn-by-turn on a map, with in-progress estimated time of arrival (ETA). This is the company's third rollout of the UberTaxi service after launching it in Sydney, Australia and most recently in Tokyo, Japan. The company already provides the options of UberXL 7-Seaters and UberBLACK Mercedes S-Classes in Hong Kong. As for pricing, the company says it won’t be charging any booking fees, and the cash-less service will follow the same regulated fares as regular taxis. However, you'll have to pay a cancelation fee of HK$10 should you choose to cancel the ride after 5 minutes of booking. With the launch, Uber has pitted itself against EasyTaxi, a similar service that currently operates in 32 countries and 162 cities worldwide, with 185,000 drivers spread across Latin America, Africa, and Asia. Easy Taxi entered the Hong Kong market last October. While Uber has been aggressively expanding its services worldwide, the company has also been involved in controversies related to its business practices. Earlier this week, rival Lyft accused the San Francisco, California-based company of hurting its business by booking and cancelling thousands of its rides. Furthermore, today the company got under fire in Germany, effectively getting banned in capital city Berlin after the local government decided that the mobile taxi service endangers passenger safety. The Berlin State Department of Civil and Regulatory Affairs said it didn't approve the service's exposure to passengers who travel uninsured driven by "non-approved drivers in unlicensed vehicles." While Uber is expecting to challenge the ban, Berlin's local authorities have threatened to fine the San Francisco-based company €25,000 for each violation of the ban, extensible to drivers who could face a similarly hefty fine should they not follow the mandate.